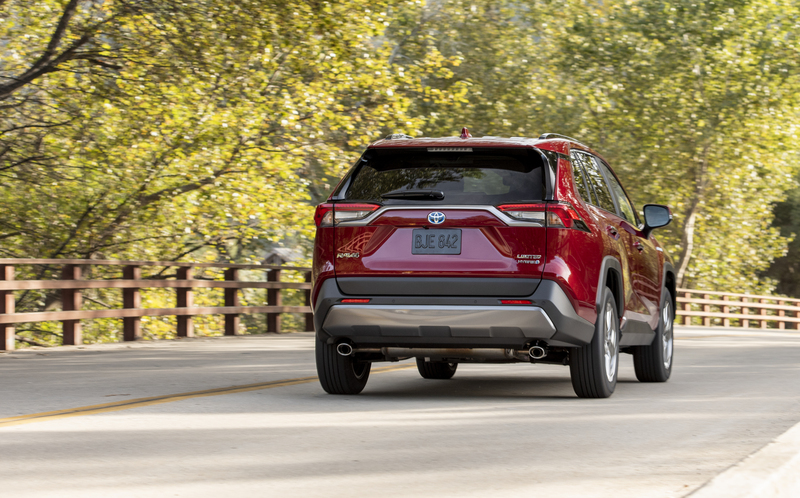 Other advanced safety technologies including blind-spot monitor, rear cross-traffic alert, reversing camera, front and rear parking sensors and seven airbags further contribute to the new RAV4’s very high level of standard safety features. 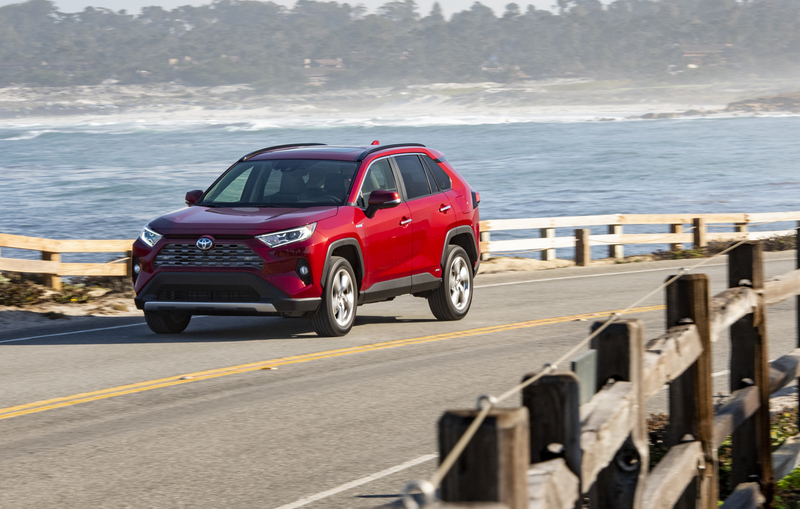 Toyota Australia’s vice president sales and marketing Sean Hanley said the new RAV4 will offer unprecedented levels of safety in the mid-sized SUV class to deliver outstanding driver assistance. 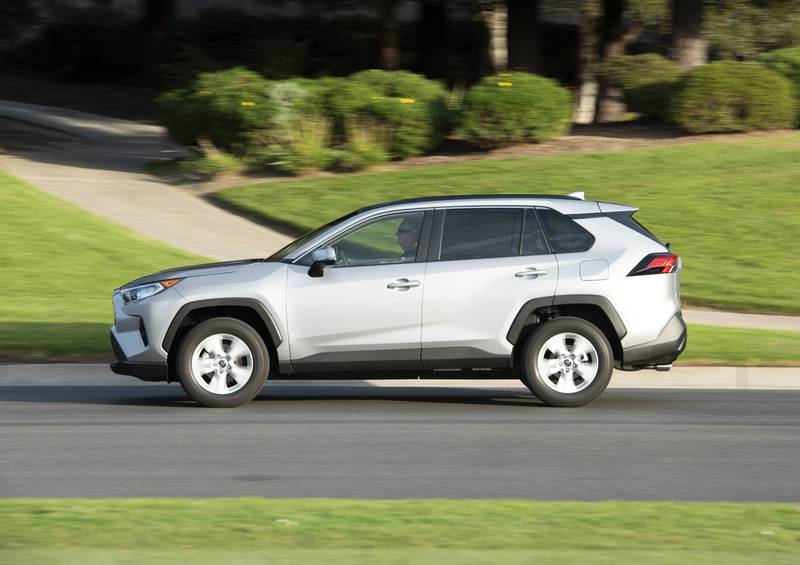 “Safety has always been a top priority for Toyota and in the all-new RAV4, we are delivering highly advanced technologies to assist drivers and help protect occupants and other road users,” Mr Hanley said. For the first time in Australia, Toyota will offer a hybrid RAV4 – available in six models – with its powerful 155kW 2.5-litre petrol-electric drivetrain mated to a continuously variable transmission (CVT). 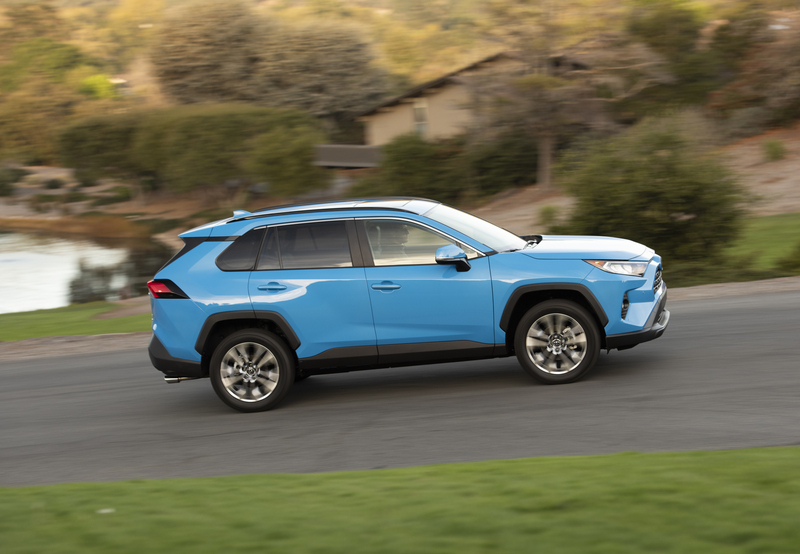 “The RAV4 was one of the original SUVs but customer tastes have changed and today, its popular appeal stems not just from its AWD capability, but its flexible, spacious interior and refined, car-like driving manners,” Mr Hanley said. “With a choice of six different hybrid models, along with front-wheel drive petrol and the adventure-focused AWD Edge variants, Toyota is giving customers a chance to re-discover the RAV4 in a whole new light as a highly efficient, refined and versatile SUV to provide for all lifestyles and needs,” he said.